The Bronx's #1 non-surgical pain relief and injury recovery center. We provide natural treatment options for patients of all ages including moms-to-be, infants, adolescents and teens. 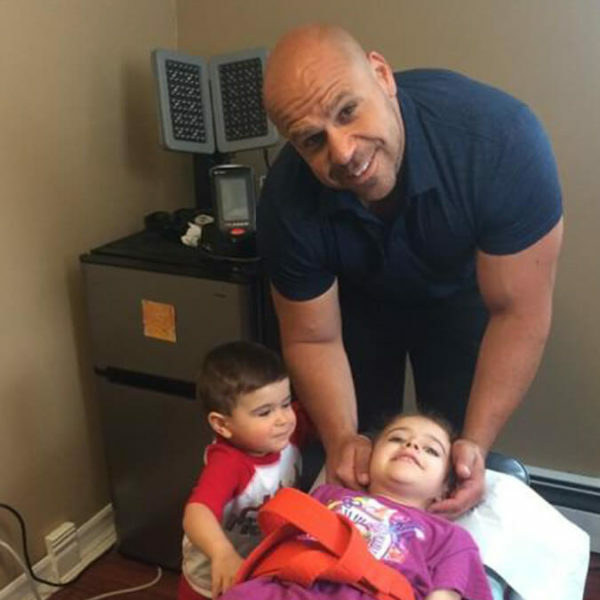 Dr. David Kaseman, DC of Kaseman Family Chiropractic has been working with patients in the Schuylerville, Bronx, NY area since 2003. Therapies at Kaseman Family Chiropractic include chiropractic care, massage, sports injury rehab, decompression, laser therapy and more. Read positive feedback from patients who received care from Dr. Kaseman at Kaseman Family Chiropractic in Schuylerville, Bronx, NY. Call (718) 597-6400 today to schedule your next health and wellness appointment with Dr. David Kaseman at Kaseman Family Chiropractic. Dr. David Kaseman provides specialized care including chiropractic, pediatric & prenatal chiropractic, massage therapy, sports injury rehabilitation, decompression, laser therapy, cupping, auto accident & personal injury rehabilitation, custom foot orthotics, ultrasound and more. Appointments are available most weekdays and on Saturdays. Call us at (718) 597-6400 and our helpful team will schedule your appointment for optimal health! Why Choose Kaseman Family Chiropractic? 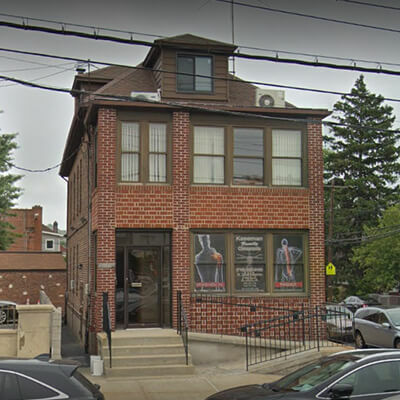 At Kaseman Family Chiropractic in Throgs Neck, Bronx, NY, patients are top priority! 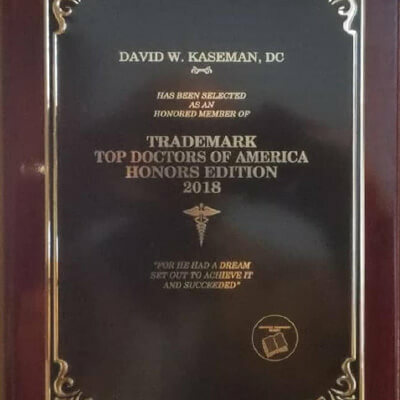 Dr. David Kaseman provides specialized techniques including chiropractic, pediatric & prenatal chiropractic, massage therapy, sports injury rehabilitation, decompression, laser therapy, cupping, auto accident & personal injury rehabilitation, custom foot orthotics, ultrasound and more. Dr. Kaseman has been helping patients with a wide range of issues since 2003. Treatment plans at Kaseman Family Chiropractic are tailored to the individual. Each patient is evaluated to determine the best technique needed to address their specific needs. Dr. Kaseman of Kaseman Family Chiropractic is highly recommended and he takes pride in the stellar care that he provide to his patients.